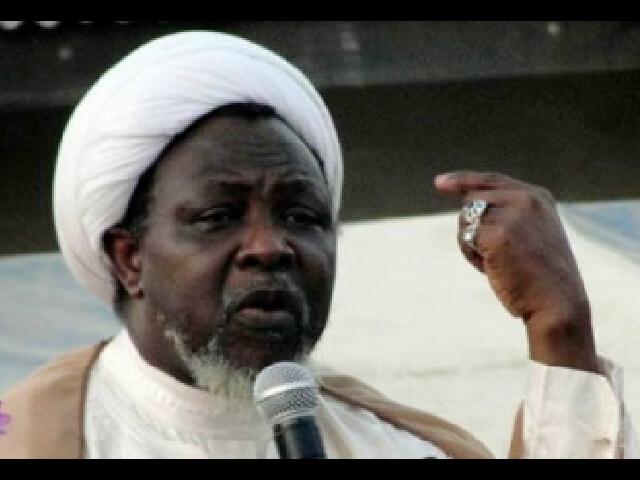 Members of Islamic Movement in Nigeria (IMN) has demanded immediate release of their leader, Sheikh Ibrahim El-Zakzaky, saying the old man is dying in the acclaimed safe custody of Directorate of State Security. Sheikh Ibrahim El-Zakzaky, was arrested as a result of buddy clash between the Islamic Sect members and men of Nigerian Army that left scores dead in Zaria, Kaduna State, Northwest Nigeria in December 2015. Addressing journalists in Kaduna on Monday, Prof. Abdullahi Danladi, who spoke on behalf of IMN said the Shaikh is being held and allowed to gradually loose his sight and die in detention. According to him, “What is obvious is that his health condition in general and his sight in particular, is gradually but rapidly deteriorating. “We would like to strongly appeal to those that are holding him hostage illegally in violation of his basic rights, to release him as a matter of urgency to enable him seek medical attention in any place of his choice”. IMN said they are deeply concerned about the health of their leader and believed that it is in the interest of the Nigerian state and those holding him to release him unconditionally to enable him attend to his medical needs. Prof. Danladi revealed that the surgery earlier done to El-ZakZaky’s left eye by the DSS chosen doctor has failed and that the doctor who carried out the operation has confessed that the case was beyond him now. The IMN is calling on all human rights groups, rights activists, well-meaning Nigerians and Journalists to join hands in demanding for justice for IMN’s leadership and members who are languishing in Kaduna prison, and those still kept in various Military formations and DSS detention facilities.